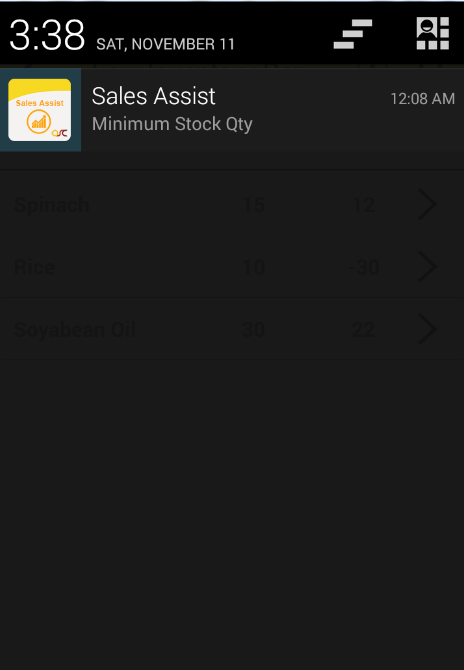 How to check Low inventory report? 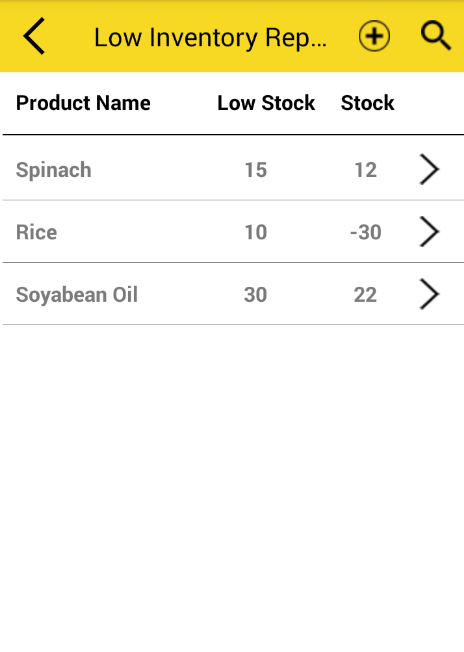 – It shows the report of product which is low in stock. – For this first we have to add detail of stock and low stock in add product page. – user can add new product by clicking on ‘+’ icon from upper left corner of toolbar . – User can search product by name and view detail of product by clicking on product arrow. By Satish Mantri|2018-09-11T10:40:53+00:00May 8th, 2018|Comments Off on How to check Low inventory report?